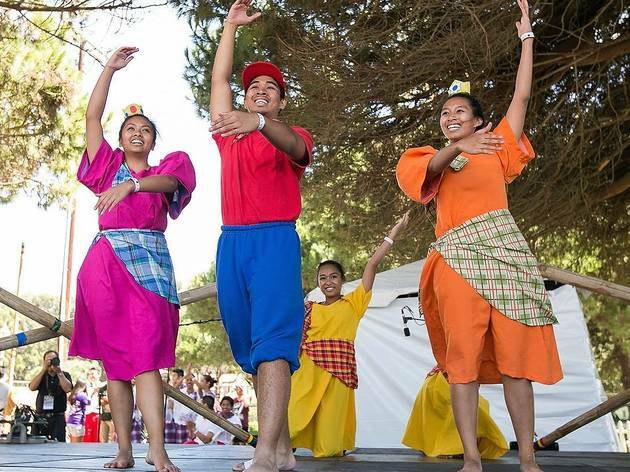 Experience Filipino heritage and traditions at the largest Filipino cultural festival to ever hit LA—we’re talking authentic food, classic and contemporary dance performances, art displays, and more. The 23rd Annual Philippine Arts and Culture Festival is bringing the pulse of Filipino culture to the heart of Downtown’s Grand Park. With storytelling at the Youth Pavilion, martial arts demonstrations, live traditional music, and a poetry slam, it’s the ultimate way to immerse yourself into the culture. But perhaps one of the most awesome parts of the two-day festival (besides free admission) is the 10th annual Vegetable Competition. It’s possibly the healthiest food competition ever created. 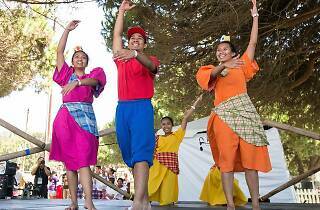 Bring family and friends to celebrate the grandeur of Filipino culture.